Are you a faculty member or instructor teaching a course next term? Please use the One-Stop Course Reading Service for the 2018 Winter term and submit your course reading requests by November 17th, 2017. We understand that many instructors may not have their courses assigned by November 17 – after that, requests will be processed on a first-come, first-serve basis. To request online readings, use the Library’s E-Reserve service which creates links to readings in your D2L course shell. Instructors can use the E-reserve request form inside their course shell OR send a reading list with the course code, term, full citations and the needed by dates to reserve@ryerson.ca. Please review instructions on Placing items on Reserve. 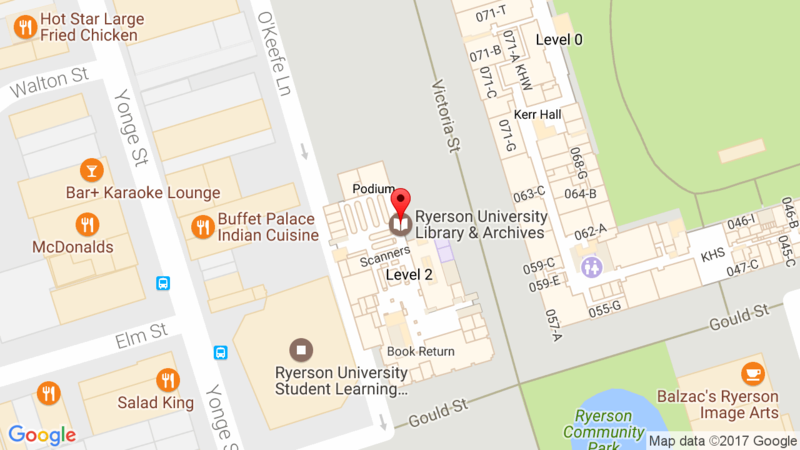 If you prefer print, order print course packs sold at the Ryerson Campus Store OR place course materials in the print reserve collection at the Library. If you order print course packs from copy shops other than the Campus Store, only use approved vendors. Please note that permissions are always required for material that exceed 10% of a work or one chapter, and for business case studies. Permissions need to be requested each term the material is being used in a course – please contact reserve@ryerson.ca, and see the Ryerson Fair Dealing Guideline for more information.